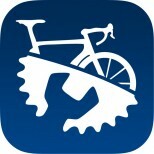 Bike Repair App is an application that provides 58 highly detailed photographic repair guides, each for a different part of a bicycle. 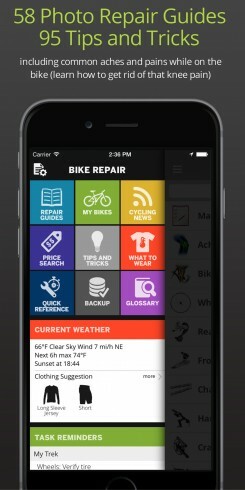 Useful for both casual or serious riders, the app was created in 2011 by a 34-year-old Canadian rider, to help anyone to repair his or her own bicycle. Available for Android and iOS, the app exists in three different languages: English, Spanish and French.